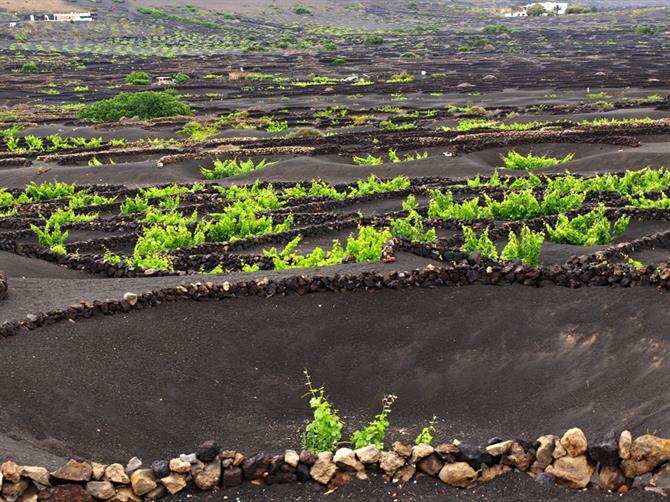 To decide which suits your own preferences best, it's worth knowing what those differences between each of the Canary Islands are. 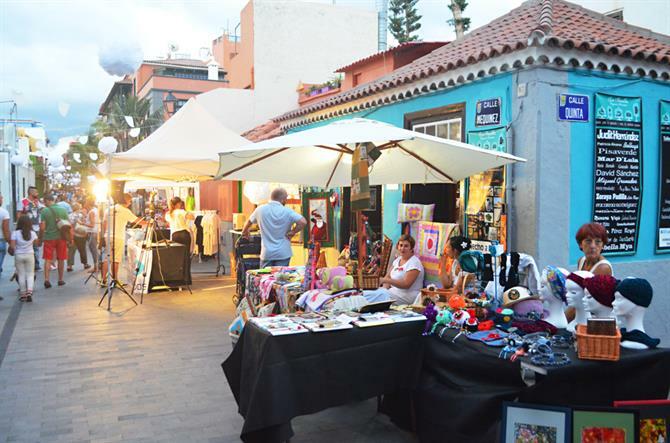 Tenerife isn't quite an island of two halves, but it is an island of two parts. There are the purpose built resorts, such as Playa de las Américas and Costa Adeje, then there's the rest of the island; the much bigger part, where most Canarios have lived for five centuries. What Tenerife offers is diversity. It's large enough to be home to cosmopolitan cities with historic centres, bustling towns, small villages, rural farmlands and huge expanses of National Park where you can walk and walk and never meet a soul. It also boasts the highest mountain in Spain, the towering Mount Teide, whose sheer bulk provides a spectacular introduction to visitors arriving by air. And of course, almost all over the island, some incredible beaches for all tastes. 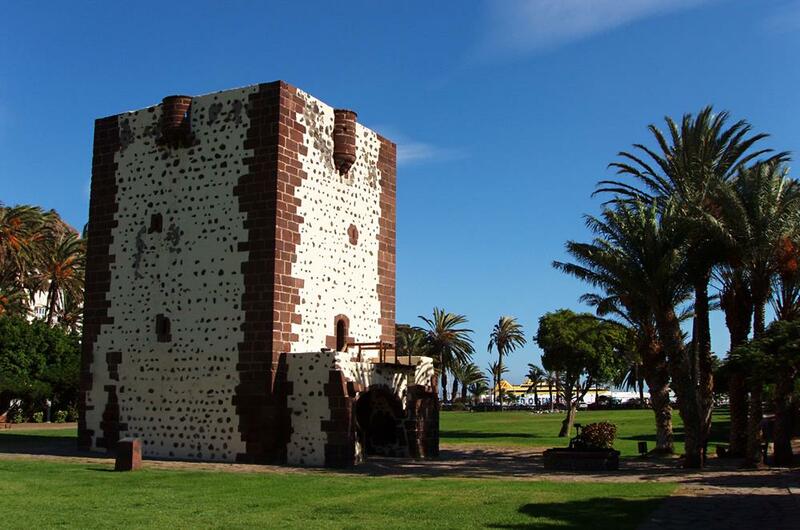 You don't have to spend a lot of money to get to know Tenerife. Here are ten things on the island that don't cost a penny, and here a list of holiday rentals on Tenerife for all budgets. Gran Canaria suffers from the same image as Tenerife often dismissed as little more than a mass tourism destination. In reality, it's exactly the same, with the most interesting parts to be found outside of the resorts. Ironically, the two islands are quite similar in personality despite the fierce rivalry between them. 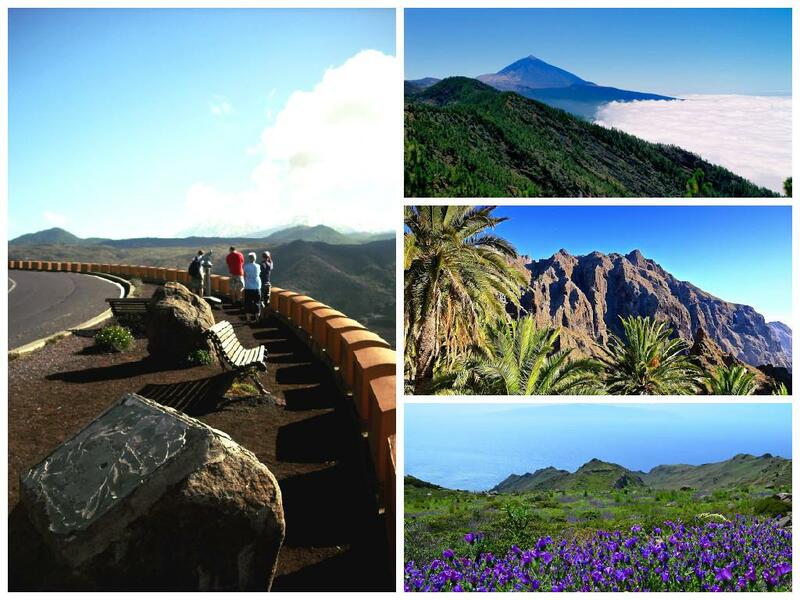 The people who like Tenerife should, in theory, like Gran Canaria although there are differences. Gran Canaria has better beaches, Las Palmas shades Santa Cruz when it comes to attractive historical quarters, a fantastic city beach in Las Canteras and a thriving live music scene. Again it's a choice for people who like a lot of diversity in the places they visit. 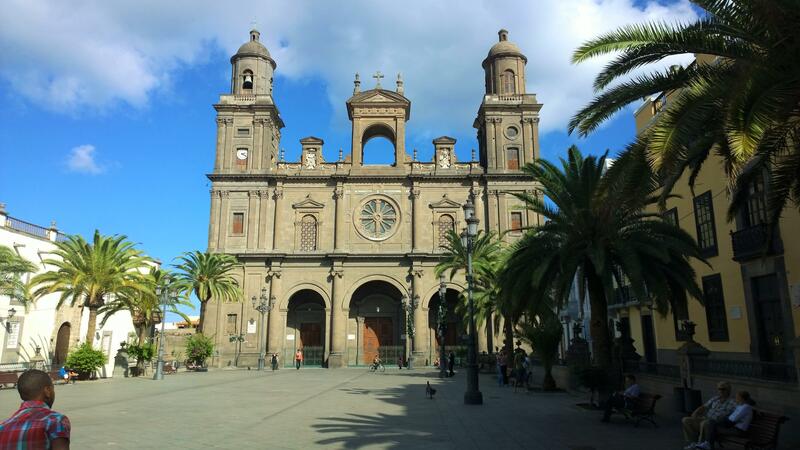 Discover more about where to go off the beaten track on Gran Canaria. 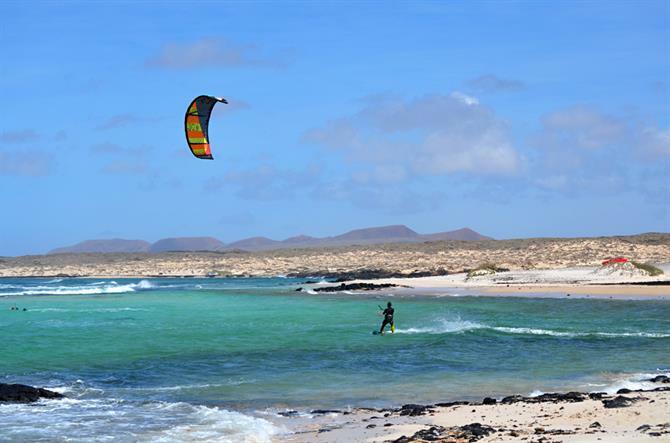 If you're planning your holiday on the island, check out our holiday homes on Lanzarote. 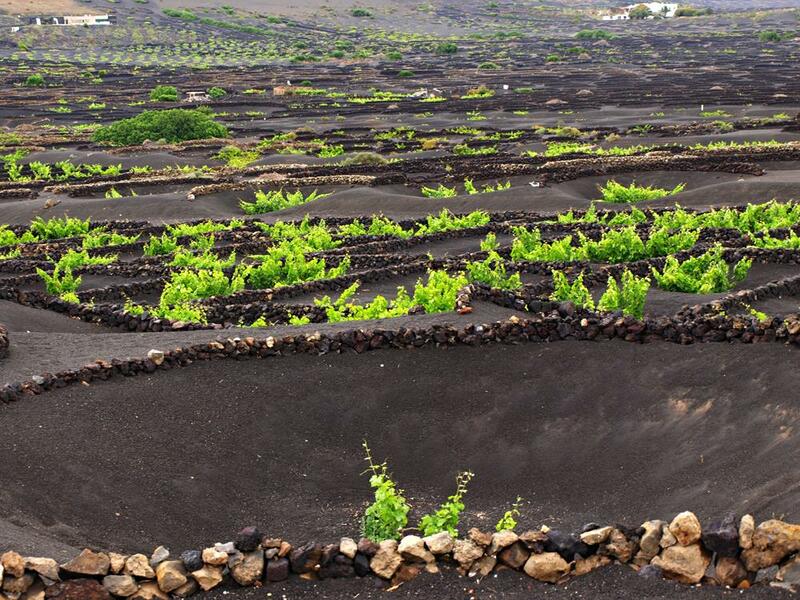 Although a hop, skip and a jump from Lanzarote, the scenery is quite different. Over the centuries, wind has moulded the hills into softer, more appealingly curvaceous shapes. There is also a stronger sense of feeling closer to Africa, the landscape often having a North African flavour, helped by thousands of goats who wander freely across the burnt orange hills. For more information, check out our list of five hot things to do on the island. 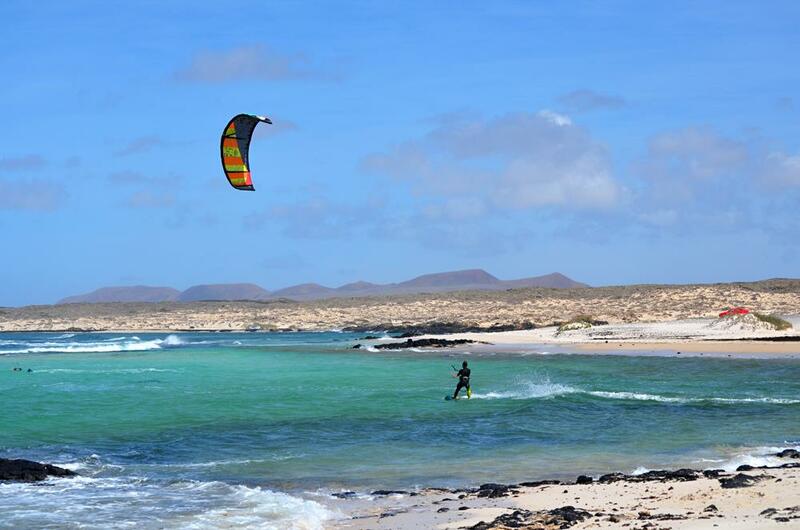 Check out our holiday homes to book your accomodation on Fuerteventura. 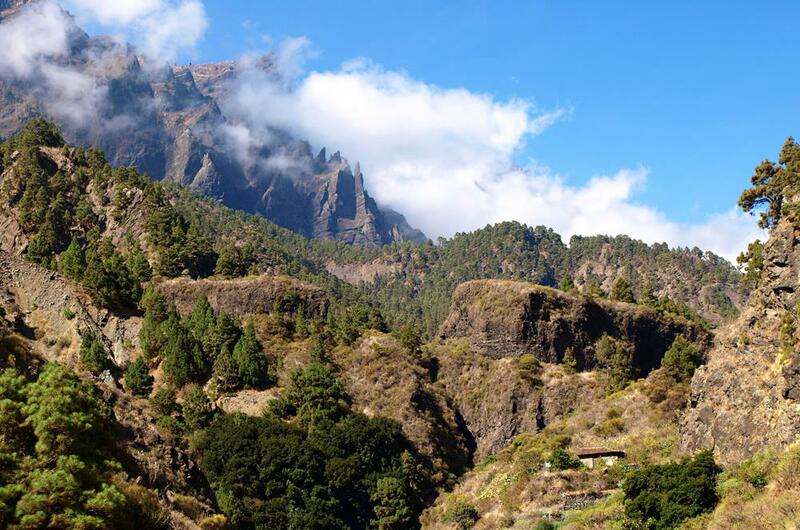 Known as La Isla Bonita, La Palma is, as the name suggests, possibly the prettiest of the Canary Islands. It has history, Santa Cruz de la Palma was a shipbuilding port in the days when adventurers crossed the ocean to the New World and pirates roamed these parts. 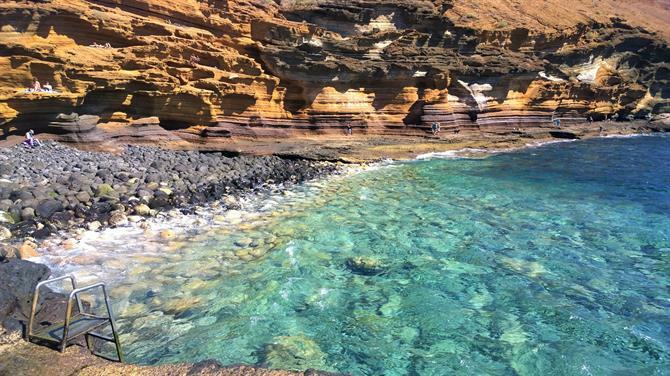 And it has beautiful scenery you won't find on other Canary Islands – like the Caldera de Taburiente and the water tunnels at Marcos y Cordero. It also has land less than 50 years old thanks to the eruption of the Teneguía Volcano in 1971. La Palma's bigger towns bustle with life and are quite sophisticated, plus there's a strong South American feel to the place (they even hand roll cigars on the island). 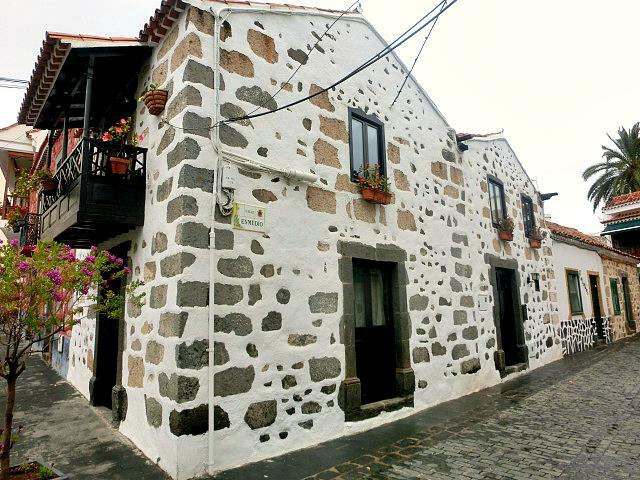 It has the personality of one of the smaller Canary Islands yet with many of the qualities of the more populated ones. In some ways La Palma is still like a Canary Island of the past, and yet it struggles to attract tourists. The most striking of the Canary Islands without a doubt, La Gomera's wild scenery can include in one vista a mix of tiny terraces and palm groves, lush rainforest, and hills that look as though they belong in the Atlas Mountains. The island is characterised by plunging ravine after plunging ravine, making getting around it by car a time consuming business. Sometimes it's just as easy to walk. Subsequently, there are few roads but walking trails everywhere, which is why it's a magnet for hikers from across Europe. There are resort areas on La Gomera, Playa Santiago and Valle Gran Rey, but these are low key compared to resorts on other islands. 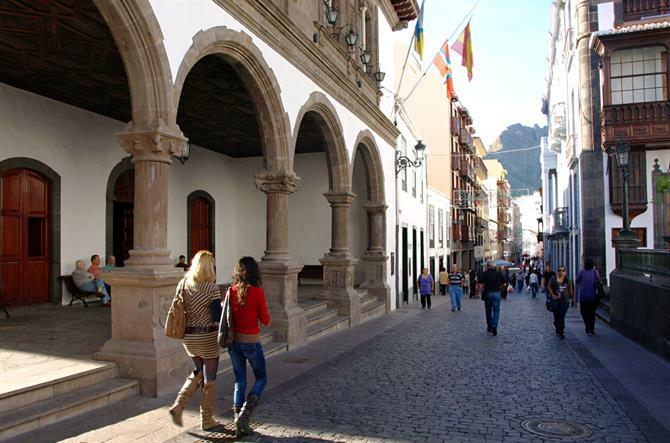 Even the capital, San Sebastian, is little more than a quiet town with nearly all its historical eggs in one basket – Columbus stopped there on his way to discover the Americas. 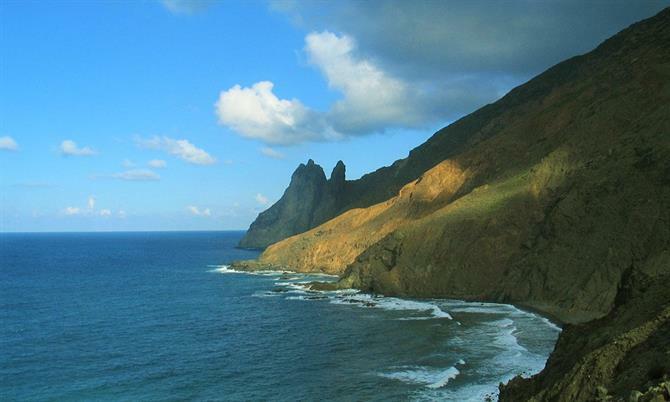 La Gomera does have beaches, but make no mistake about it, this is an island to escape the crowds and embrace nature. 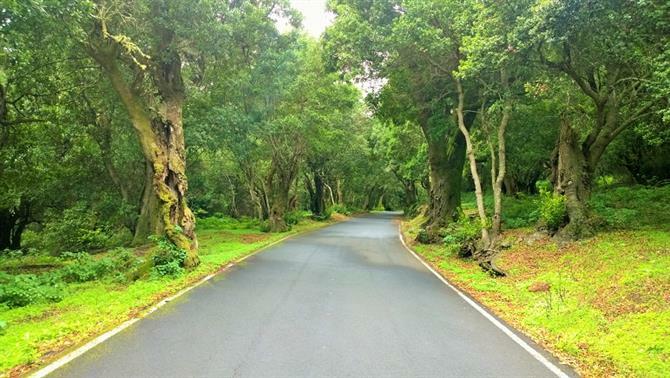 Learn more about the island in our brief guide and find the perfect accomodation for your holiday in La Gomera. The most magical and mysterious island of them all, El Hierro was once the island at the edge of the world. There is still a certain enigma in the air; it's just not quite like the other islands. 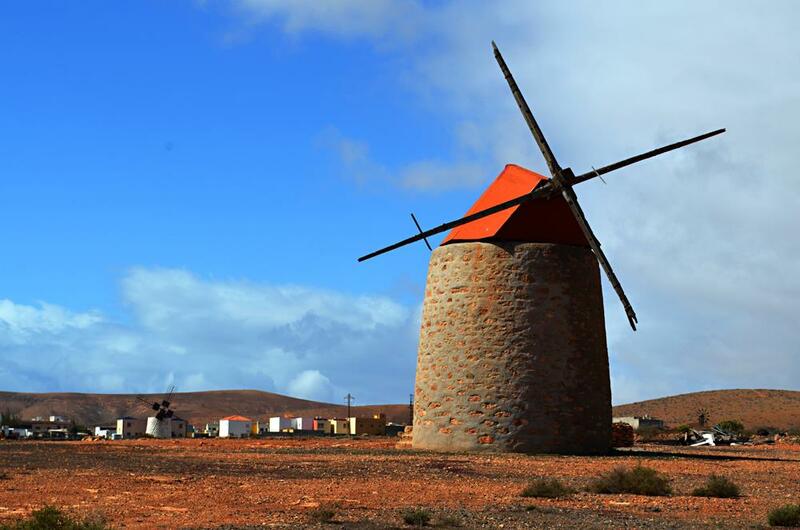 There is a fantastical sabine forest, a strange little ancient settlement unlike any elsewhere on the Canaries, giant lizards and a hotel that was once the smallest on Earth. The diving is supposed to be the best of all the islands whereas the hills, with their flocks of woolly sheep and dry stone walls, can sometimes feel more Yorkshire than an island close to Africa. 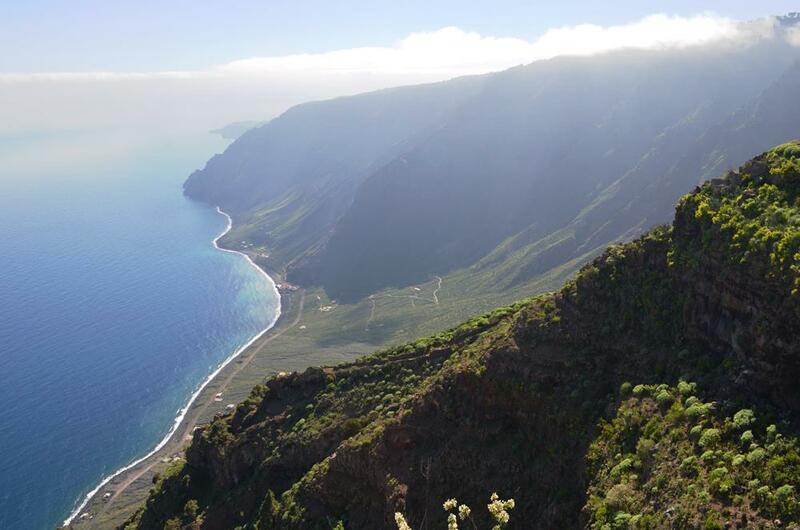 A lack of air traffic and a three hour ferry ride keeps visitor numbers low, making El Hierro at the edge of the Canary Islands world truly deserving of the term 'unspoilt'. 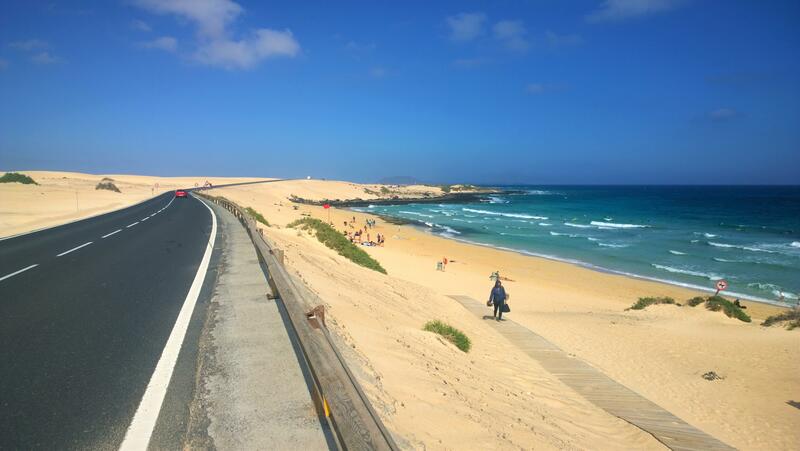 The 5 best things to do and places to go on the island of Fuerteventura. Your trip wouldn´t be complete without seeing these places! 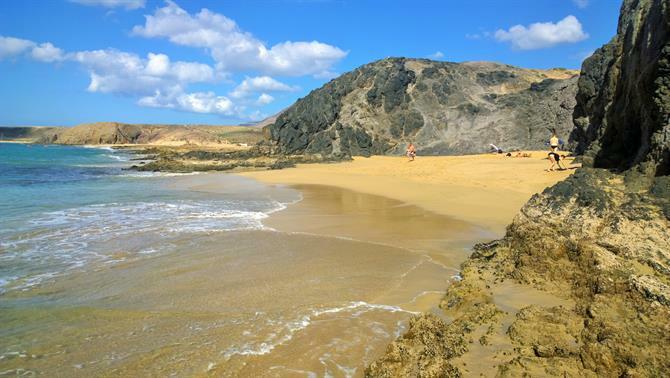 There are 80+ beaches to explore in Gran Canaria. But with limited time on the island, which ones do you choose to visit? Allow us to help you.